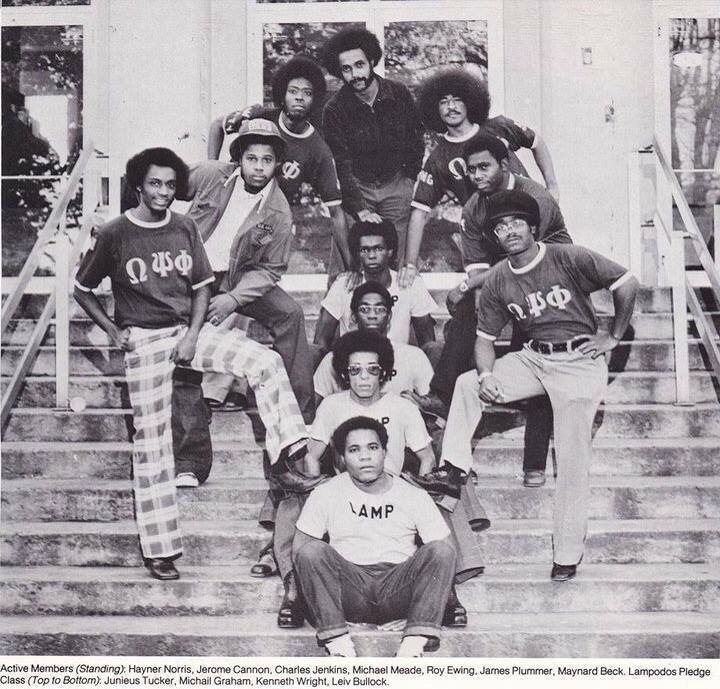 In honor of Omega Psi Phi, we have created the following list of rare pictures of Lampados Pledge Club members from back in the day when pledging was legal. For the younger people who are reading this, this will give you insight into what pledging Omega used to look like. Those of you who were on campuses during these times will love these pictures because there are not that many of them available on the internet. If you want to make an Omega happy today, send him down memory lane by sharing a link to this gallery. Click on the arrows below to move through the slideshow.